Botox has very few side effects; however, one of the most troubling side-effect is ptosis. Ptosis is a drooping or falling of the upper eyelid known to be caused by inadvertent migration of Botox to the eyelid elevators. This migration causes a loss of tone in the brow and eyelid muscles. Ptosis can occur if too much Botox is injected or if it’s injected into the wrong place by an inexperienced injector. This side effect, can appear anywhere from hours to weeks after the injection. The amount of time your ptosis lasts depends on how serious the migration of the Botox was in the first place, meaning how much of it actually came in contact with the levator palpebrae muscles. When receiving your Botox treatment, the practitioner will go through the dos and don’ts of Botox aftercare. These should be followed at all costs to prevent any complications or chance of migration of Botox. Patients are strongly advised to avoid looking down for long periods of time, rubbing the area, exercising, or applying pressure for 4 to 5 hours following treatment. These precautions must be taken to ensure the Botox does not migrate to any other unwanted area leading to possible ptosis. 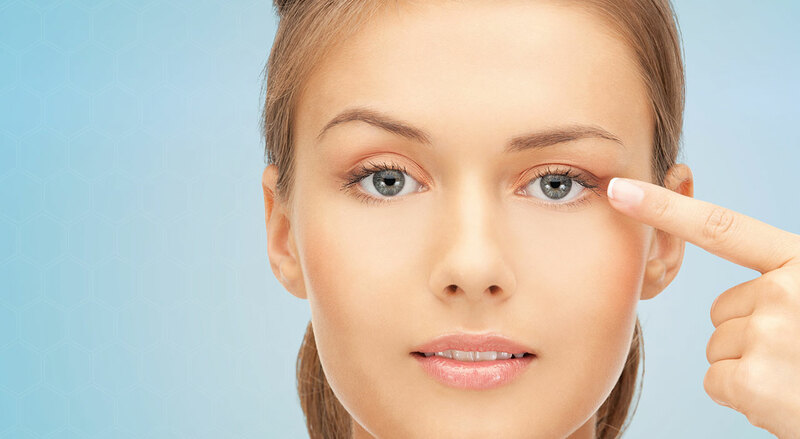 While drooping eyelids are bothersome, they are not permanent. The condition is self-correcting, and will most likely wear off before the Botox does. Once it has worn off, a patient will return to their natural state. Several types of eye drops such as Iopidine 0.5% have been found to be effective in the treatment of transient ptosis. These drops can help alleviate the droop within a few weeks to a month.